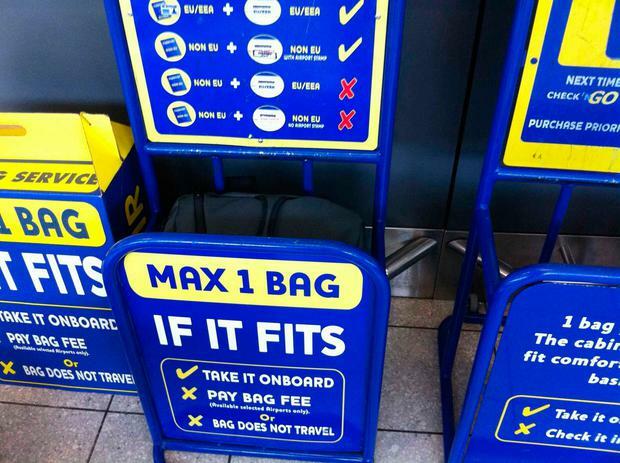 Ryanair is to postpone its new cabin bag policy until January 15, 2018 "to allow customers more time to adjust to the changes", it says. The new policy, which was to have come into effect from November 1st, axes free 10kg carry-on bags for all but Priority Boarding Customers. These 10kg bags can be checked free of charge, and the smaller item, such as a handbag or laptop (up to 5kg; 35cm x 20cm x 20cm) can still be taken on board, however. 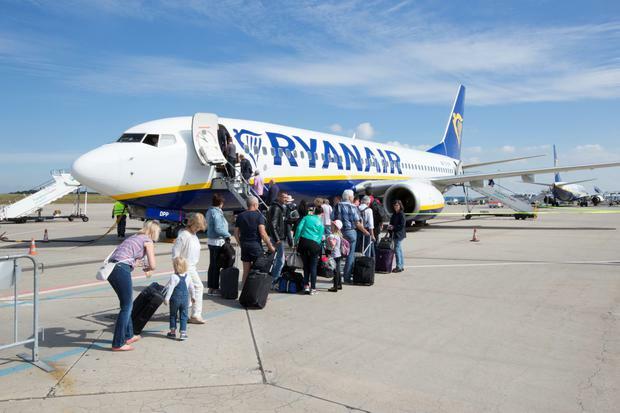 The new policy will see passengers receive new, colour-coded boarding passes, and "non-priority" customers refusing to comply with its terms "will not be allowed to travel (without refunds)", Ryanair has stated. Some changes are already operational, including cuts to checked bag fees (from €35 to €25), and an increase in check-in bag allowance from 15kg to 20kg. "We have already introduced the first phase of the new bag policy which offers our customers lower bag fees for a 33pc increase in their check-in bag allowance," said Kenny Jacobs, the airline's Chief Marketing Officer. The rest of the policy is being delayed to January 15th "to allow customers more time to adjust to the changes, particularly during the busy Christmas period." The policy is designed to reduce the volume of carry-on bags at boarding gates. It comes after rules have been "repeatedly flouted" by some passengers showing up with oversized second bags like wheelie cases and rucksacks, it has said. "The new cabin bag policy will be implemented for all travel after 15th January 2018, and we hope our customers will enjoy the savings of our new simplified bag policy,” Jacobs added.